Comfortably Young: J. CREW GIVEAWAY! I’m so excited to bring you this J. 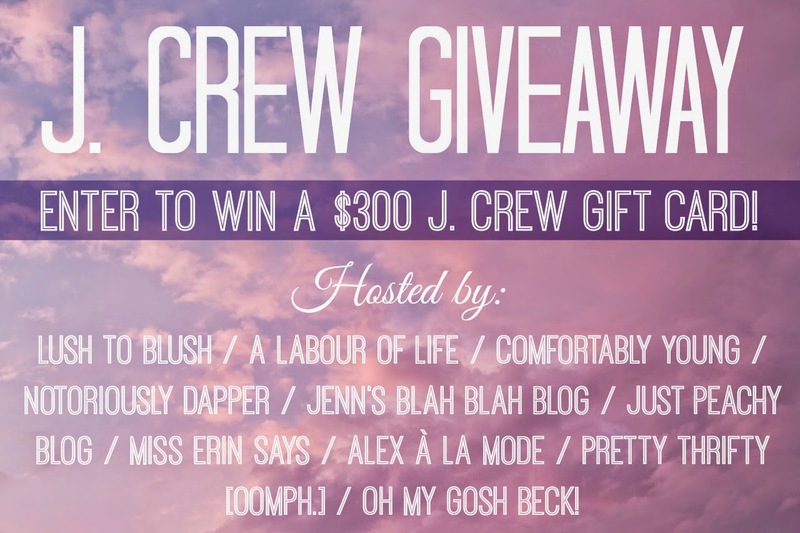 Crew giveaway! 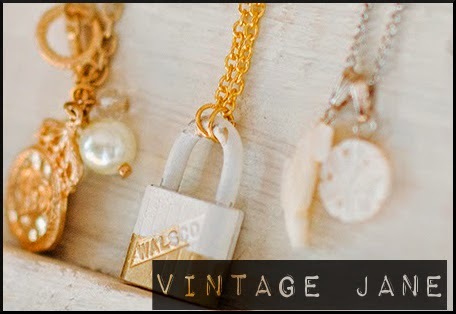 One lucky reader will have the chance to shop to their heart’s content with a $300 J. Crew gift card… and it just might be you. You can enter daily over the next 2 weeks and earn bonus entries by sharing the giveaway with your friends on social media. Good luck!